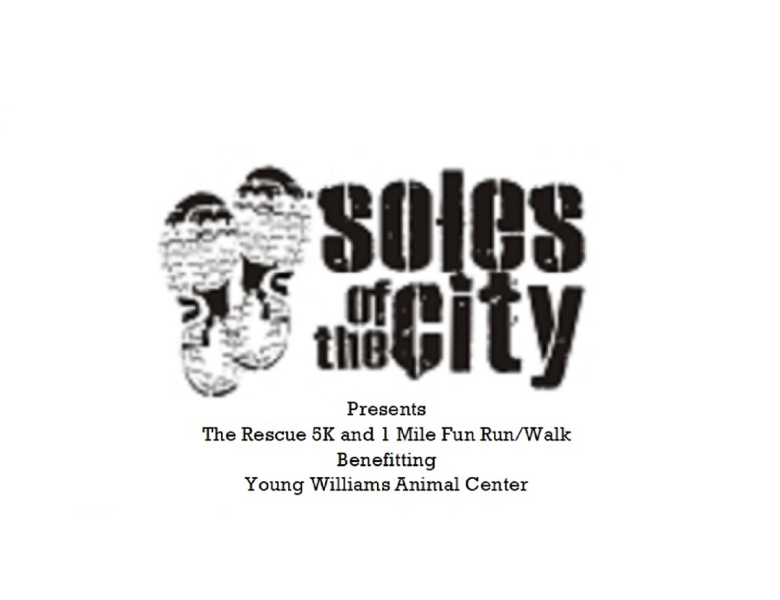 Register for The Rescue Run 5K and 1 Mile Fun Run/Walk today! TRS WILL USE THIS EVENT TO RECOGNIZE THE AGE GROUP WINNERS OF THE 2017 AND 2018 RUN AND SEE TENNESSEE GRAND PRIX SERIES. Additional race information can be found at https://www.totalracesolutions.com/?page_id=117&evt_id=201900335.